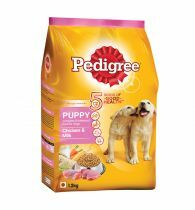 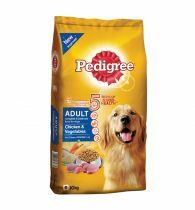 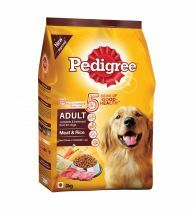 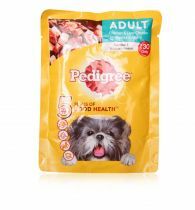 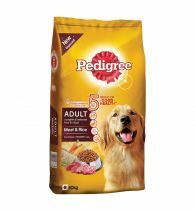 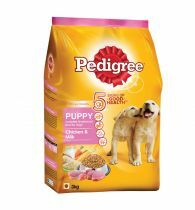 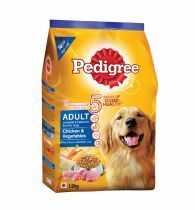 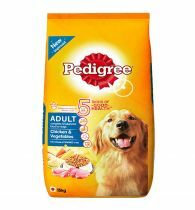 Pedigree puppy home style gives your dog an enjoyable meal every day. Produced from quality meat and selected vegetables which are carefully cooked to preserve the essential nutrients they needs. 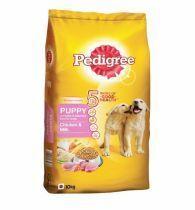 The pouch special foil pack sealed in the freshness for delicious taste and appetizing aroma. 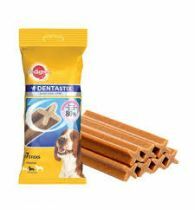 It is also enriched with specially formulated antioxidant to help strengthen immune system. 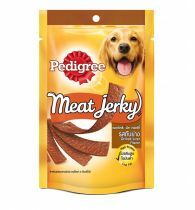 The superb taste from real meat ensures pure enjoyment for them. 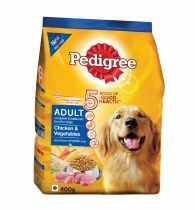 Your dog will think it is a meal you cooked just for them.